IDE je to, co dělá programátora programátorem, nebo vývojáře vývojářem. Je to jeho základní pracovní nástroj. Něco, co používá každý, skoro celý den. A tak není divu, že je to něco, na čem každému z nás záleží. Jeho zvládnutí pak může vypovídat o efektivitě každého z nás. No a samozřejmě i pro programování v Go budete potřebovat nějaké to prostředí pro vývoj. Tady jsou některé z nich. 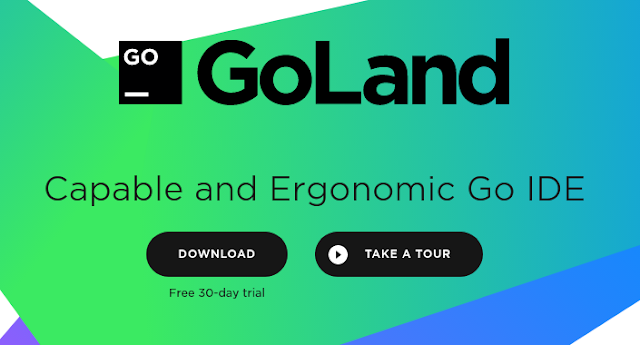 GoLand is a new commercial IDE by JetBrains aimed at providing an ergonomic environment for Go development. The new IDE extends the IntelliJ platform with coding assistance and tool integrations specific for the Go language. 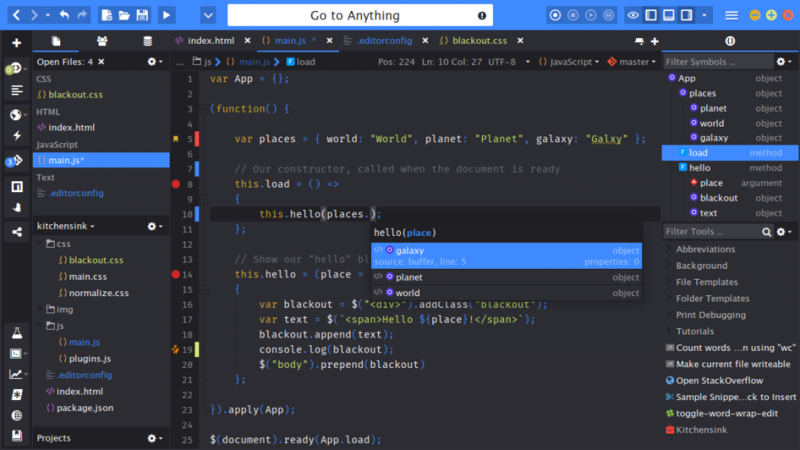 Using the Go extension for Visual Studio Code, you get language features like IntelliSense, code navigation, symbol search, bracket matching, snippets and many more that will help you in Golang development. LiteIDE is a simple, open source, cross-platform Go IDE. LiteIDE is among the first Golang-centric, open-source IDEs that was created more than 5 years ago. As a C++ Qt application with a unique look and feel, LiteIDE offers code management, configurable build commands, gdb and Delve debugger, auto-completion and theming with WordApi, MIME type based system, and more. It also provides JSON and Golang support. GoSublime is an IDE-like plugin for Sublime Text 3 mainly, but not limited to, providing integration for most of your Go/Golang development tools. Vim is a free, open-source IDE that can be customized and configured with various plugins. 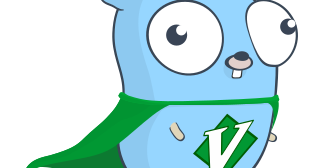 Vim-go is a powerful plugin suite for writing and developing Go. Its features include advanced source code analysis, adding and removing import paths, multiple 3rd liner support, goto definition, quick file executions, and much more. Komodo: The Best Golang IDE. Komodo is a full featured Go IDE that supports other major backend technologies such as Node.js, Python, Perl and more. Enjoy greater productivity with this Go IDE. Komodo IDE helps Go devs write code faster and more accurately, with syntax checking (linting) and highlighting, syntax coloring, code folding, and other productivity-enhancing features. Komodo also supports Go code intelligence with completions, calltips, outline and goto definition for .go files.